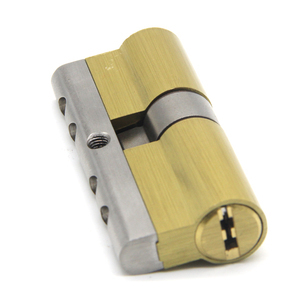 We are specialized in High Quality locks and hardware. Europe and America are our main markets. 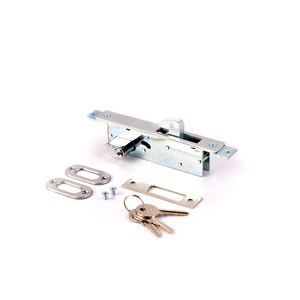 We offer a full range of locks in various sizes and styles. 105 45/60, 50/55, etc. 110 45/65, 50/60, 55/55 etc. 120 55/65, 60/60 etc. 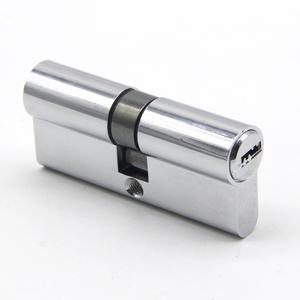 High quality high security cylinder lock Material : brass , zinc, iron , aluminum Size: 70mm, 63mm, 60mm, 54mm. Good Quality 1.Size: from 54mm to 100mm 2.Material: Zinc, or brass or iron or aluminum 3.Finishing :as the following picture 4:Logo:can be provided by yourselves 5:Service:Our products can be made according to your requirement. Brand name KLUN DESIGN Model No klc28 Material of cylinder brass Material of key 5 computer brass key Finishing GP Packing 1pc/gift box , 6pc/middle box. Q5: Do your products include screw9 A5: We can provide it according to your requirements. Q6: How do I read your catalogs9 A6: you can send us an email contact our customer service. Q8: How do I request a price online9 A8: On the bottom of each product, there is a link to inquire online. Q3: What are your payment methods9 T/T payment is our normal payment method. Q5: Is it available for customized products9 Please send a sample with any available information if an item is not shown in our catalog. We would be able to figure out the mold cost and price when we got your sample. 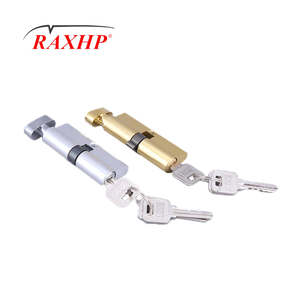 1 YRS Ningbo Daxie Development Zone Jiajie Zinc Diecastings Co., Ltd.
Alibaba.com offers 5,007 mortise lock cylinder products. About 86% of these are locks, 4% are lock parts. A wide variety of mortise lock cylinder options are available to you, such as door & window handles, other door & window accessories. You can also choose from zinc, metal, and stainless steel. As well as from free samples, paid samples. 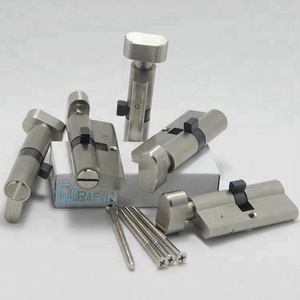 There are 5,007 mortise lock cylinder suppliers, mainly located in Asia. 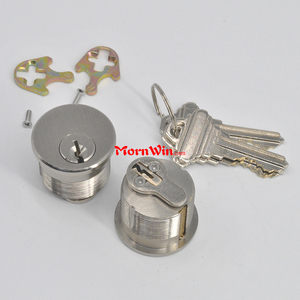 The top supplying country is China (Mainland), which supply 100% of mortise lock cylinder respectively. 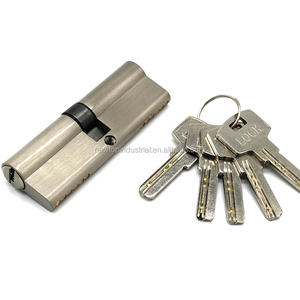 Mortise lock cylinder products are most popular in Mid East, South America, and Western Europe. You can ensure product safety by selecting from certified suppliers, including 1,355 with ISO9001, 302 with Other, and 21 with ISO14001 certification.